Time for school! Are you ready? Have your kids started? All of my girls started this past week. Even though they are teens, I still make sure that they have a lunch when they leave the house. I was cracking up last week as they were going through Pinterest to find lunch ideas! Feel free to visit my boards to get new ideas. 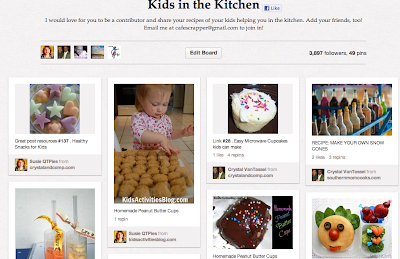 Back-To-School and Kids in the Kitchen are contributor boards. IF you would like to be added to the board just leave me your Pinterest ID. I just opened them up for contributors so join the fun! 1) Pin this Party Post to Pinterest- Please! Why? To let others know about the party. It advertises the party so more people see it which in turn more people will see what you pin and give you traffic. 2) Add your Pinterest name to the linky. 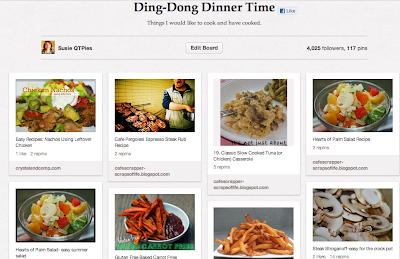 If you aren't on Pinterest and want an invite, leave a comment and emailaddy. 3) Link up anything you want to be pinned! No limit. We just ask that you make sure your post has a decent picture. 5) If you want to host the party on your blog, scroll down and take the code. Make your own Pinterest Saturday page. That way you will get more attention to your blog. 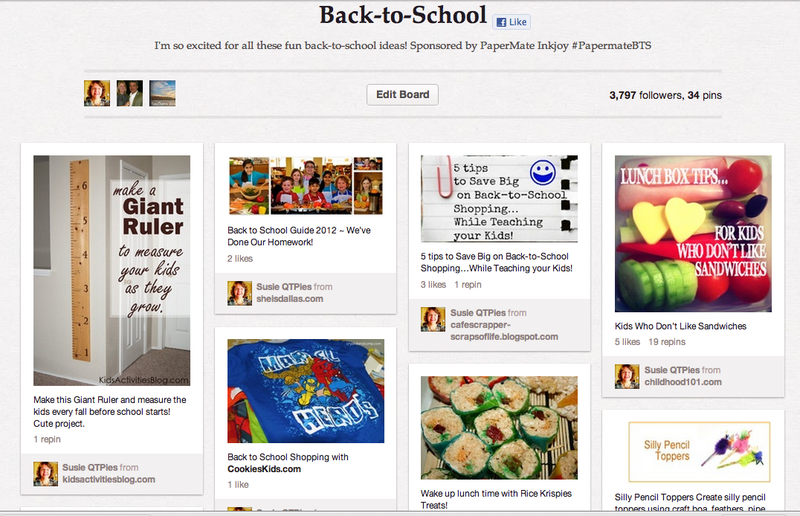 Please follow my boards on Pinterest- SusieQTpies Scraps of Life and cohost Crystal and Company and 3 Boys and a Dog. We do follow back. Hi Susie! Thank you for hosting the Pinterest party. Have a wonderful weekend! Hi Susie. Just stumbled across this post via Facebook. Here in Australia we're half way through the school year but I'll be bookmarking this post come the end of January. I have followed your blog and all three of your Pinterest boards. Looking forward to reading your blog. I've also shared my back to school lunch ideas printable in your Linky Party. Thank you for hosting!